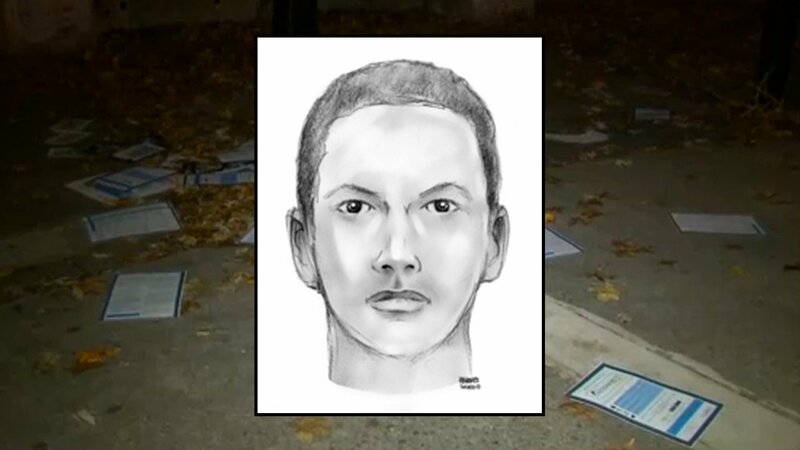 ST. GEORGE, Staten Island (WABC) -- The NYPD released a new sketch of one of the teens wanted for viciously attacking a professor at CUNY St. George on Staten Island. Police say this is just one of about a dozen teens who hit the 49-year-old man on the back of the head, and then kept beating him for several minutes. The ordeal happened last week when the professor was on his way to an event. He apparently told the teens to stop setting some papers on fire at the Lieutenant Nicholas Lia Memorial Playground.